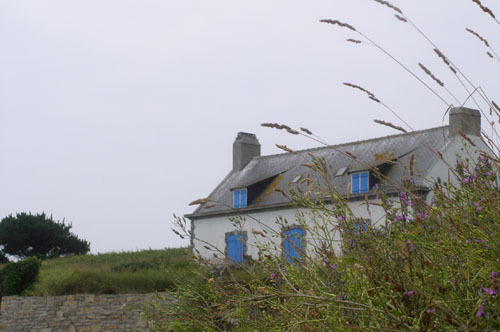 At the coast, south of the village of Névez, lies Île Raguénez. This Qu 75. It sticks out into the sea and overlooks Plage de Raguénez and Plage de Kersidan/Dourveil. A 5cm KwK covered the last mentioned beaches while a 630 guarded Raguénez beach. On the southside, facing the sea lies a Tobruk.